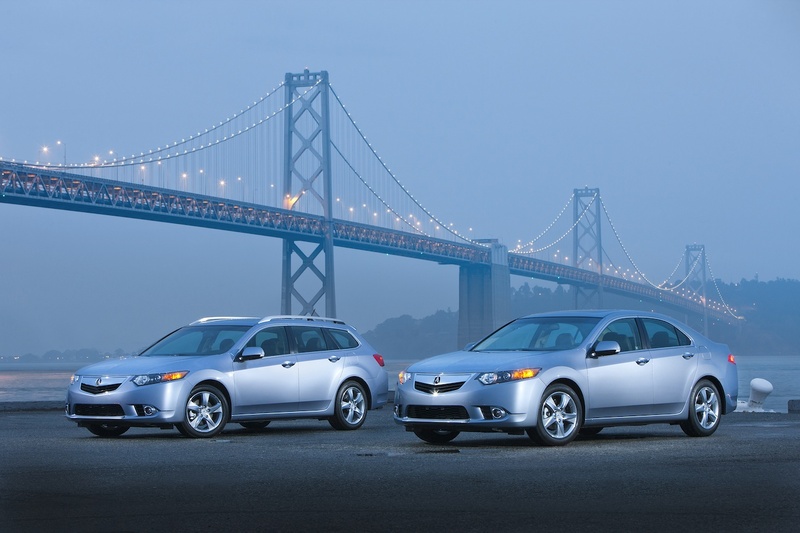 I wanted to share this gorgeous photo posted on Temple of VTEC of the 2011 TSX Sedan and Sport Wagon with the Oakland Bay Bridge in the background. Click on the image for the full size. Great shot and great angle of the TSX. Are there any more from this shoot?